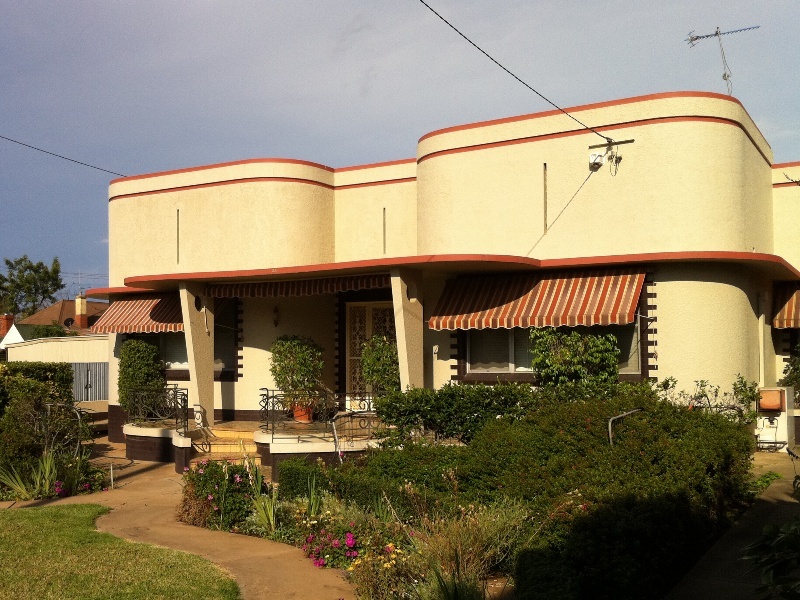 When you say art deco, your first thoughts are generally of big bold and beautiful buidings – be it a cinema, or something even grander like the Chrysler Building in New York. 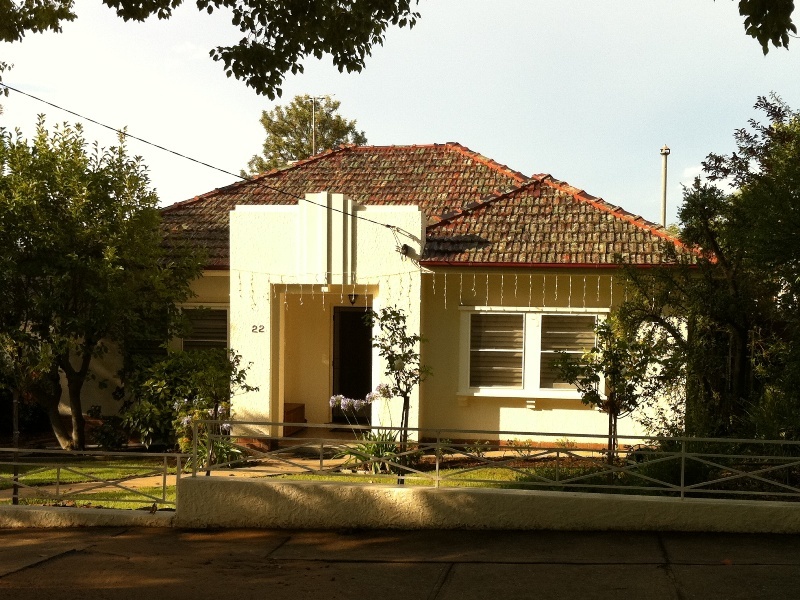 What we tend to overlook are the suburban homes that carry the same style – and there are some absolute gems out there. 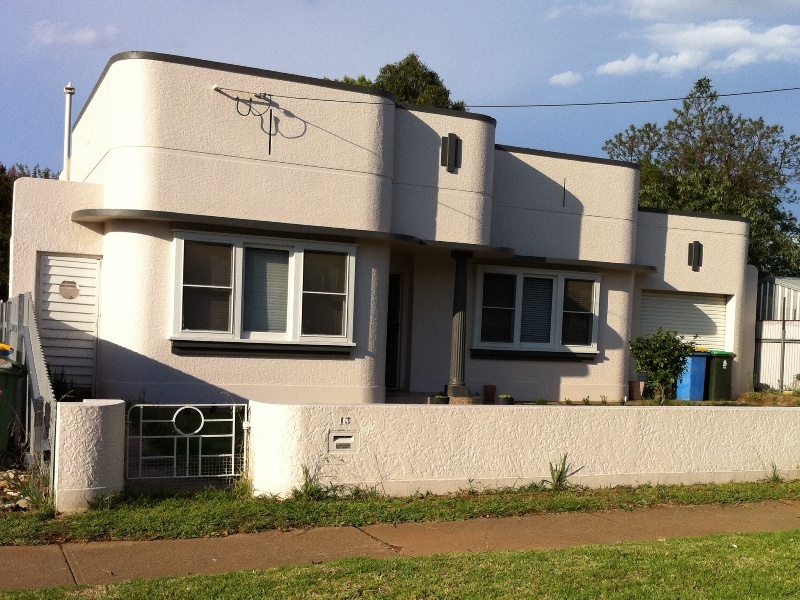 I was in Wagga visiting relos over Christmas, and managed to sneak in a bit of time to get some pics of the suburban art deco homes there. 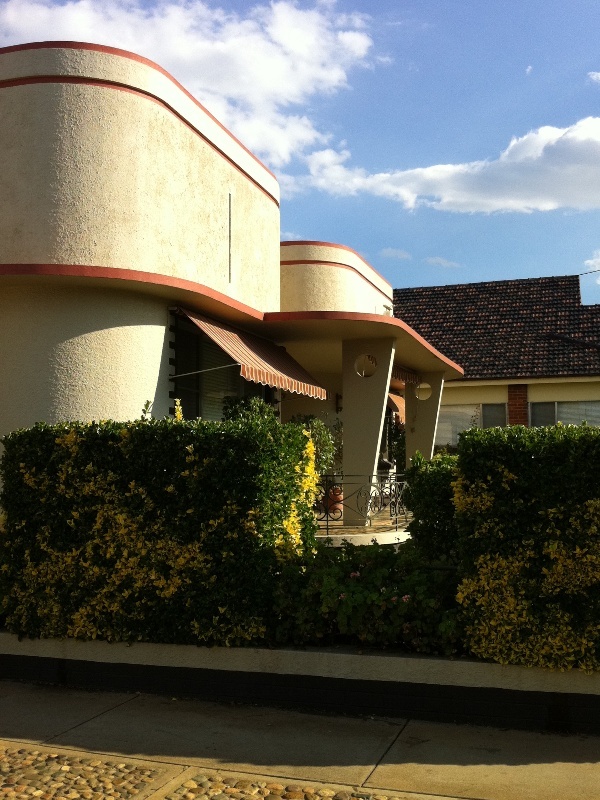 Before that I’ll just let you know about a place we stayed called Dunn’s B&B. 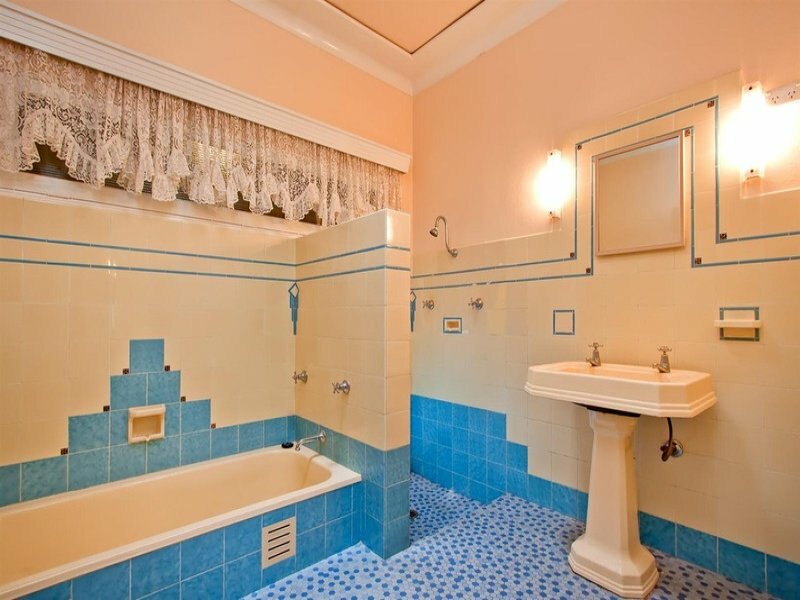 We’d reccomend it – they nailed the critical trifecta of a good B&B (good bed, good shower, good brekky). 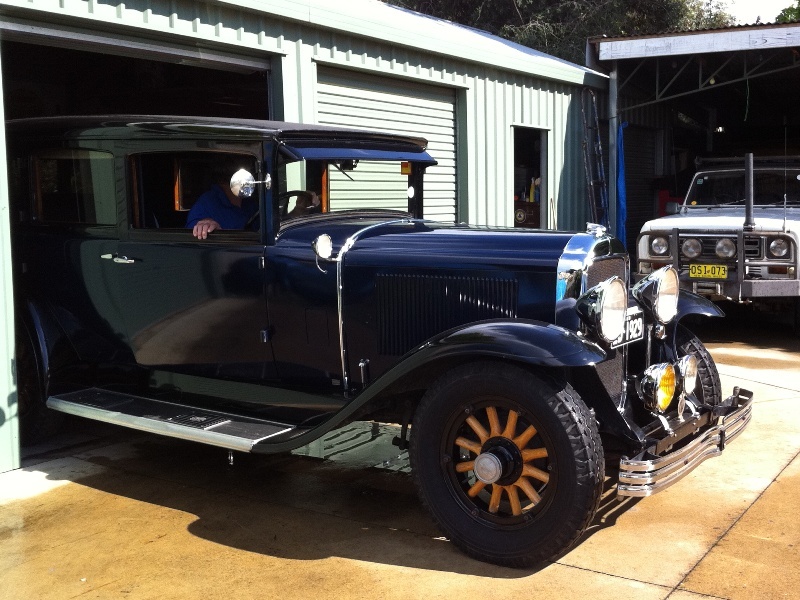 What’s more, they also have some very cool cars in the shed. 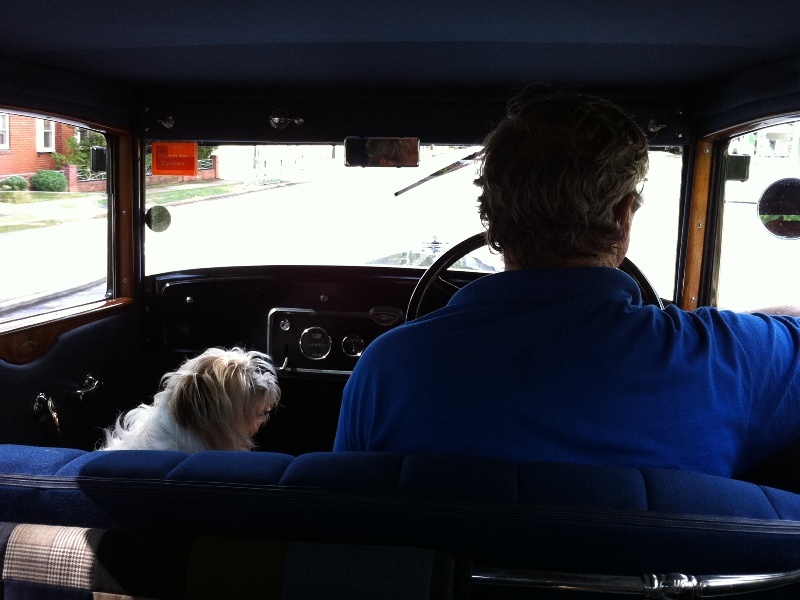 We were treated to a ride around town in their 1929 Buick which was very cool – gee those timber braced bodies really squeak! So damn comfy though. Also in the shed were 2 x ’29 Buick roadsters (1 restored and one waiting its turn), another unrestored which will match the one we rode in, an AJS motorcycle getting a resto (complete with a boat-inspired sidecar), and an old Norton too. 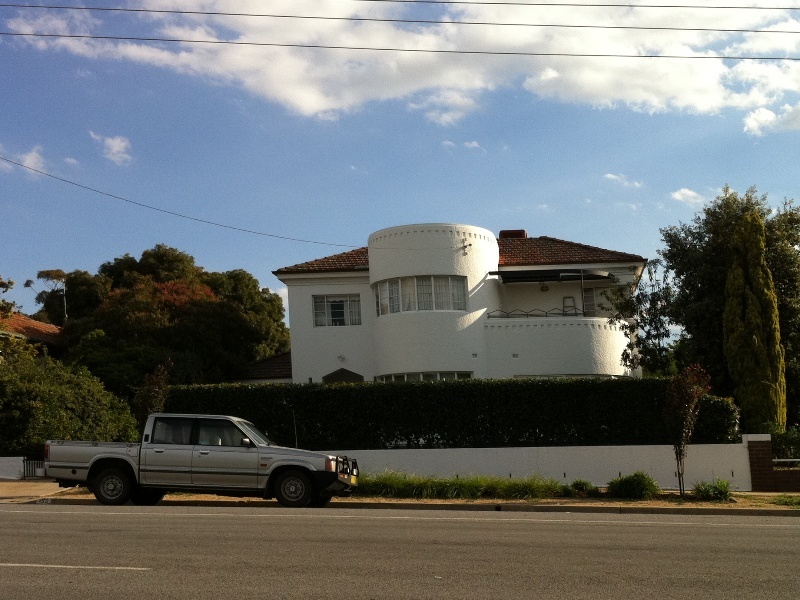 Anyway, while getting a ride through town in the Buick we’d spotted a few cool art deco homes and being in an old ’20s car we couldn’t help but get inspired. 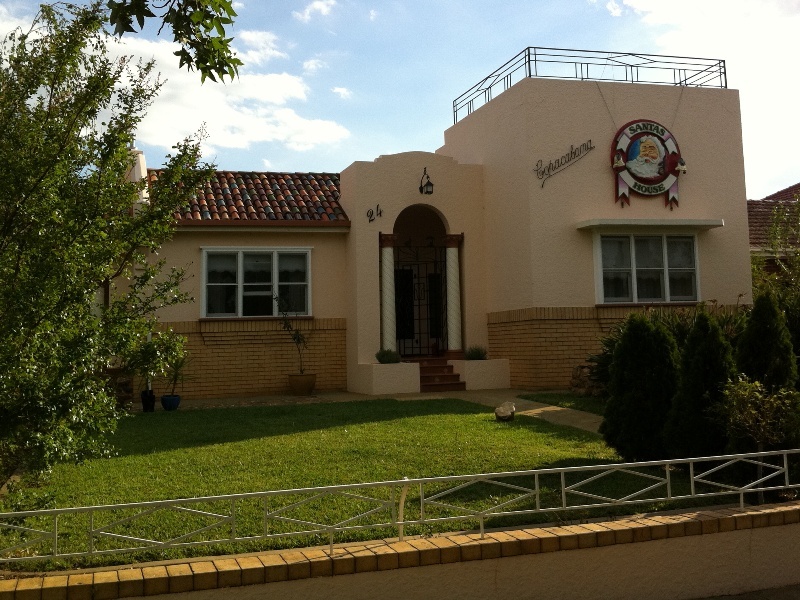 So when we got back to the B&B, we jumped in the daily driver and figured we’d drive around and see what else we could spot. 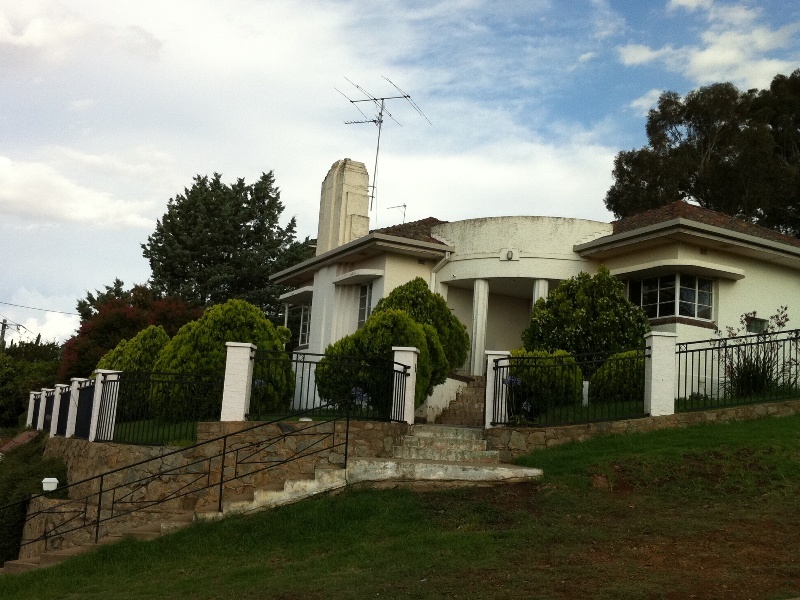 And we found some very cool art deco homes scattered around the place. 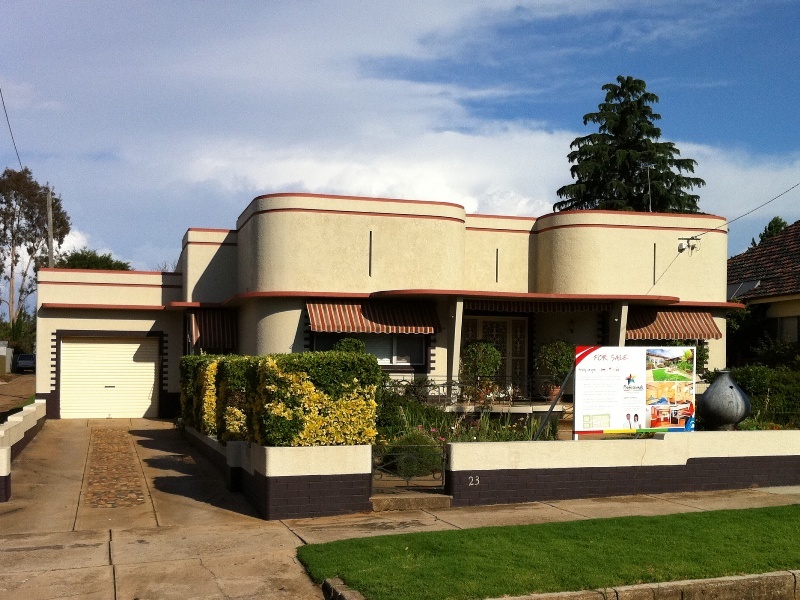 This place not only looks amazing, it’s also for sale. 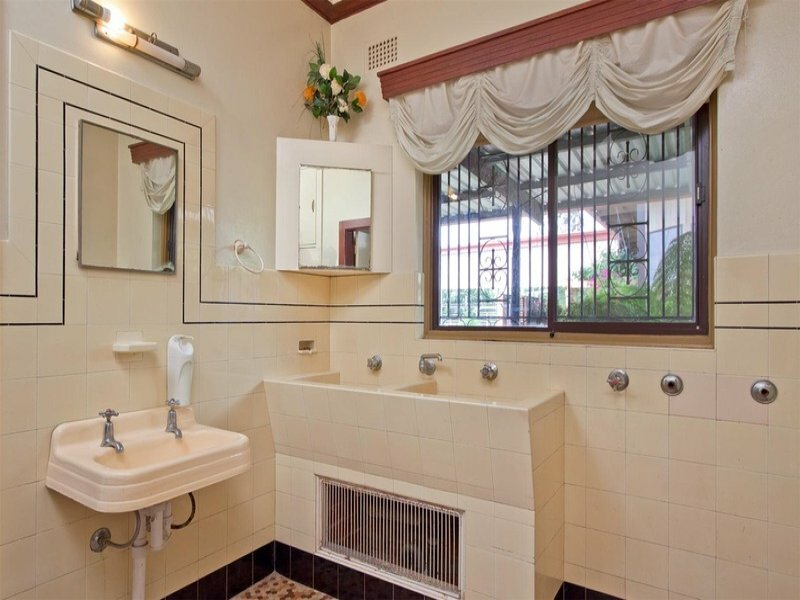 Check out the online listing for some inside pictures – that bathroom is amazing! 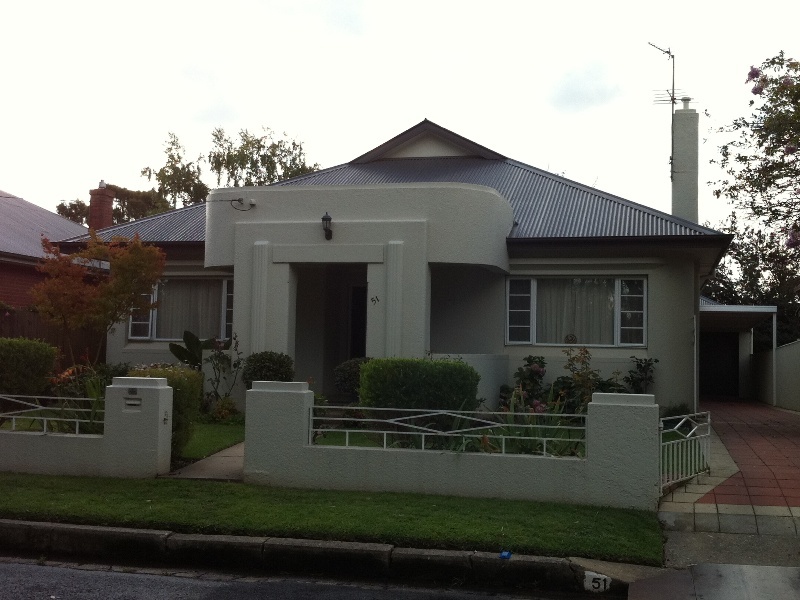 And some of the other house we managed to find in Wagga. 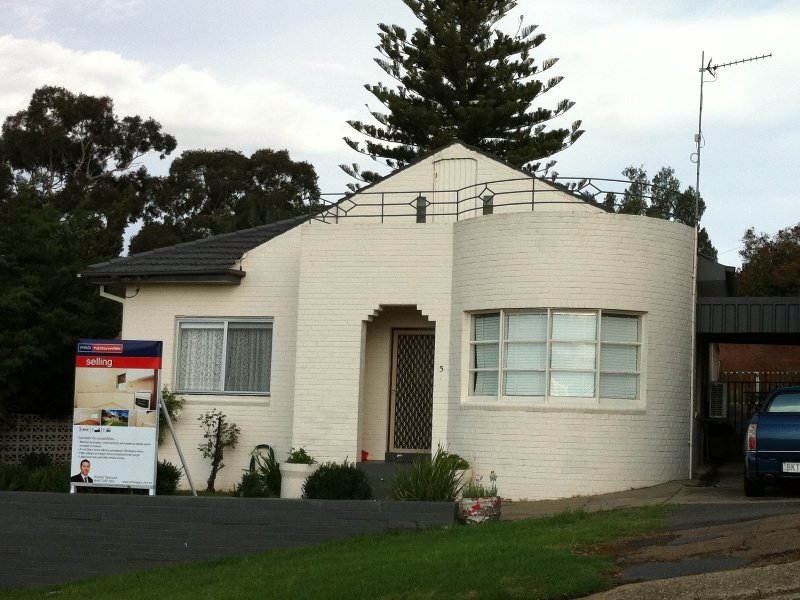 Got to love suburban art deco style! 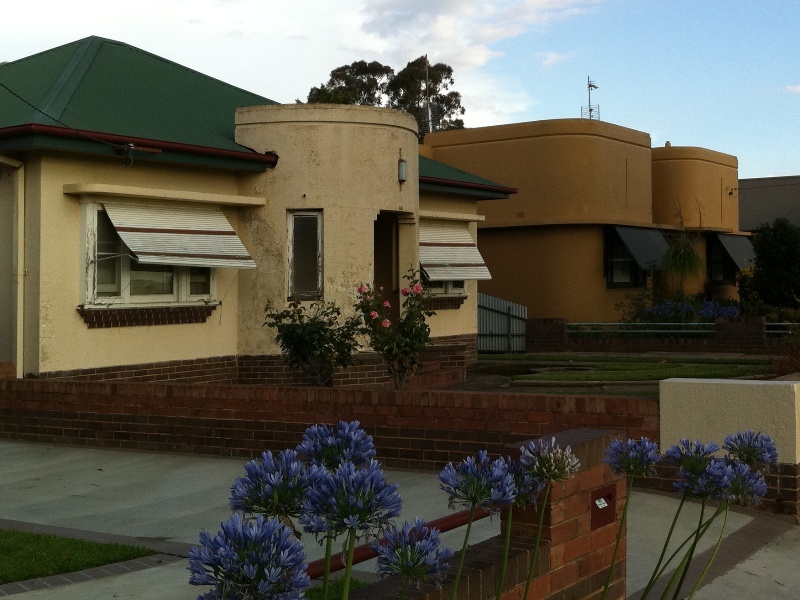 Wow, these buildings are amazing! 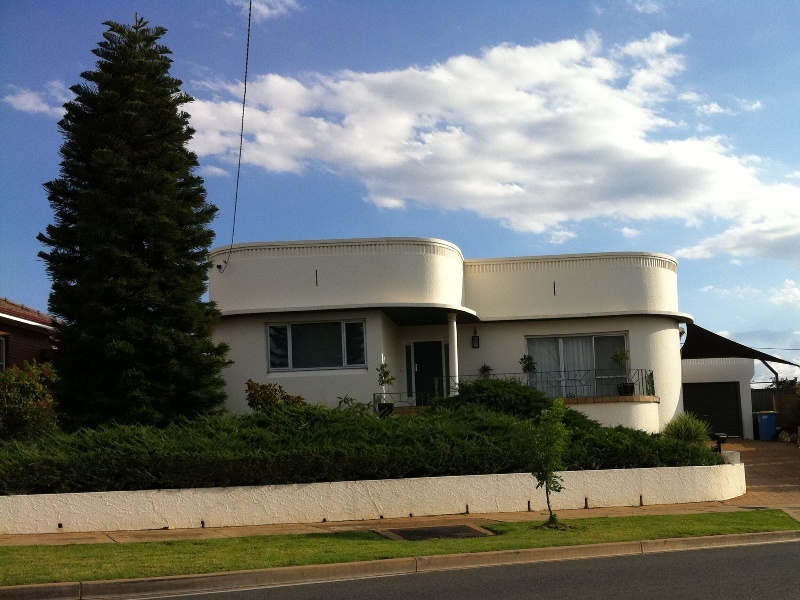 I’m always on the lookout for interesting deco buildings, looks like a trip to Wagga might be in order. Thanks for sharing!